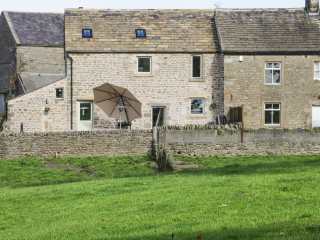 Found 159 holiday rentals in Northern England / Yorkshire. 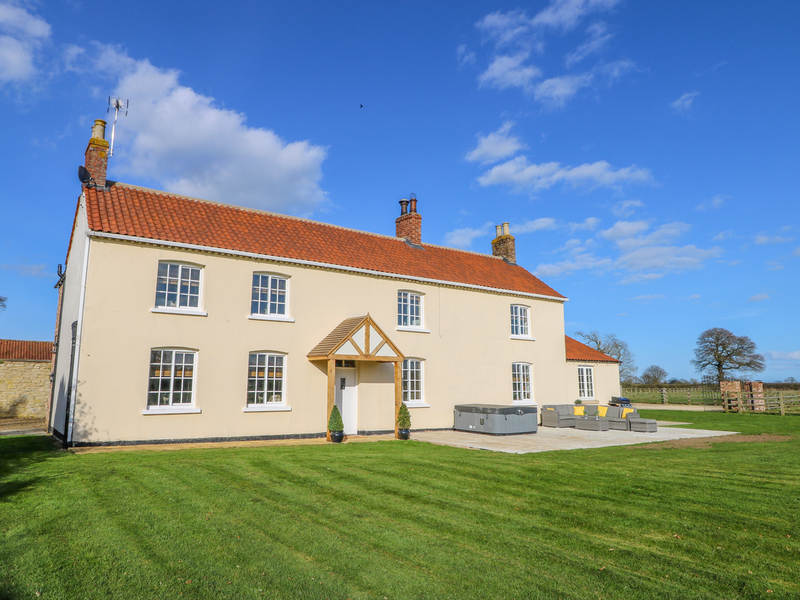 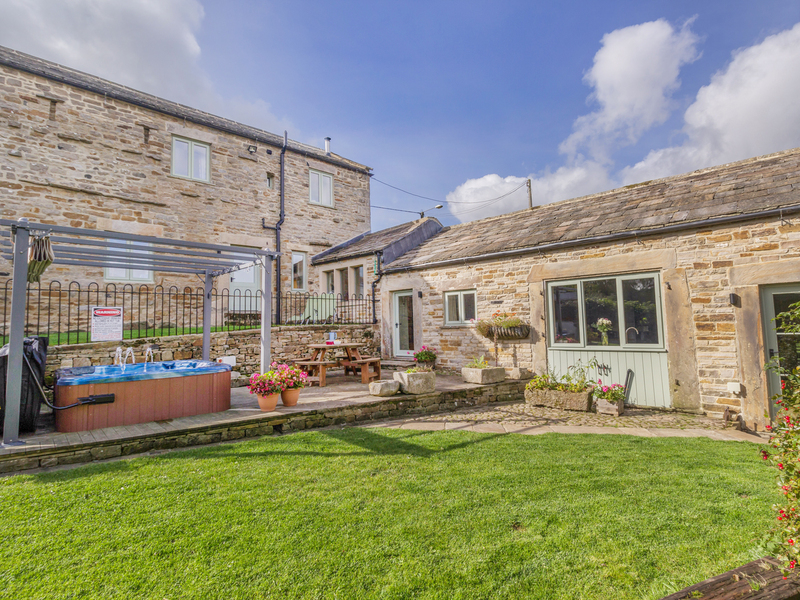 "This barn conversion has been renovated to a high standard, just four miles from Malton, and can sleep four people in two bedrooms." 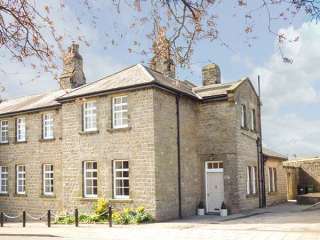 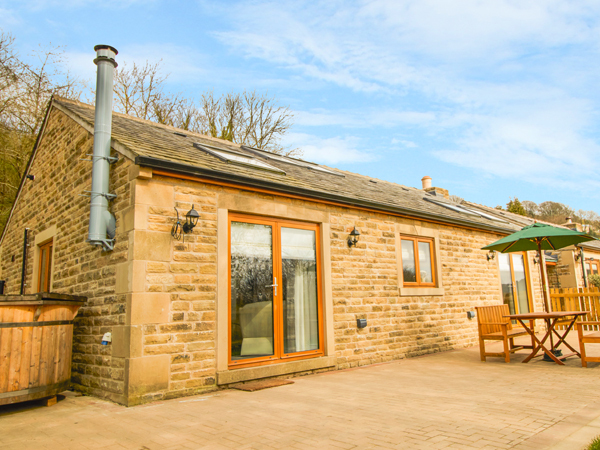 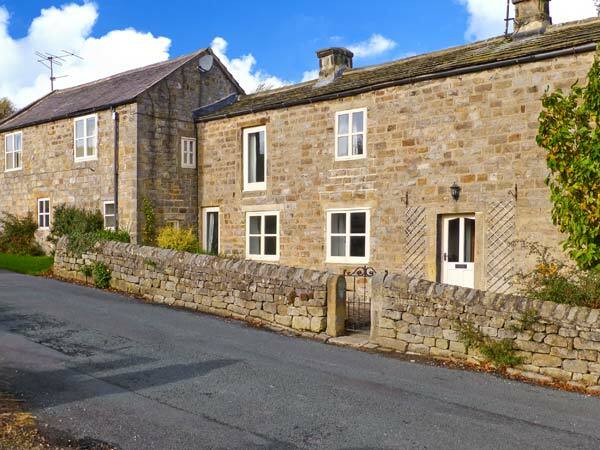 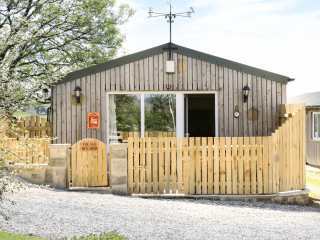 This converted stable lies outside of Pateley Bridge in North Yorkshire and sleeps two people in one bedroom. 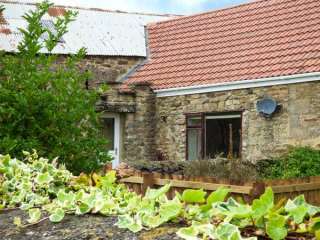 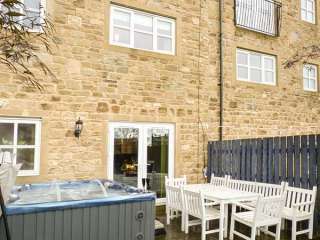 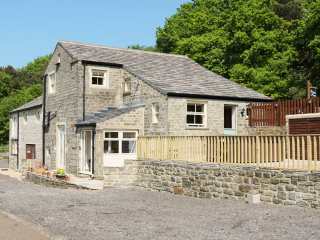 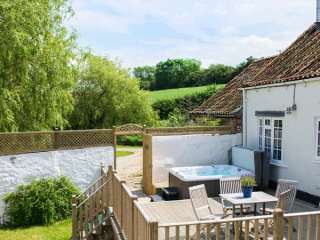 This cottage is located in the village of Snainton near Pickering and can sleep two people in one bedroom. 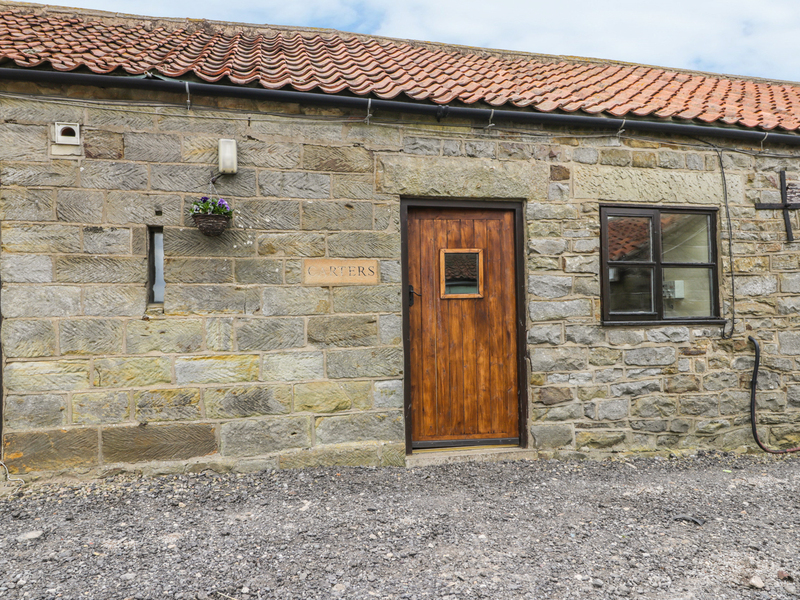 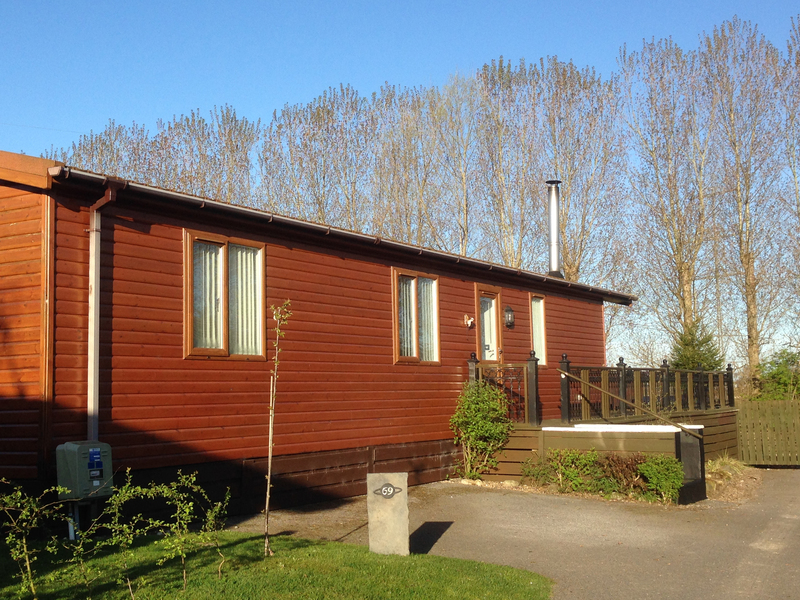 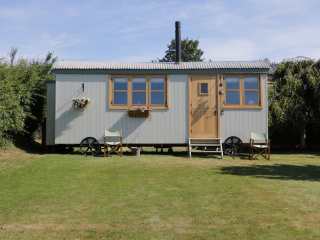 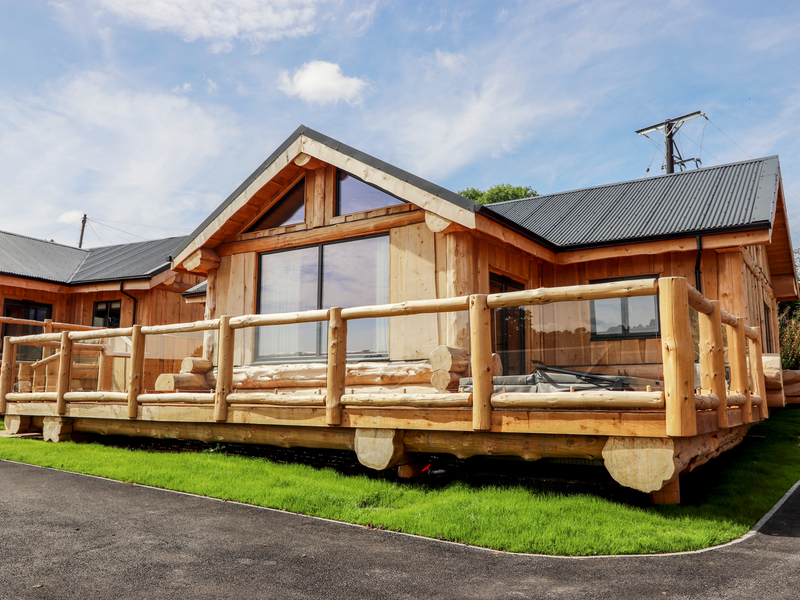 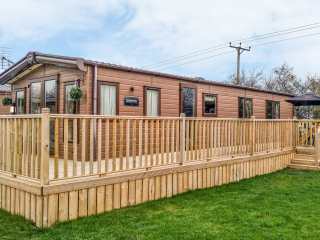 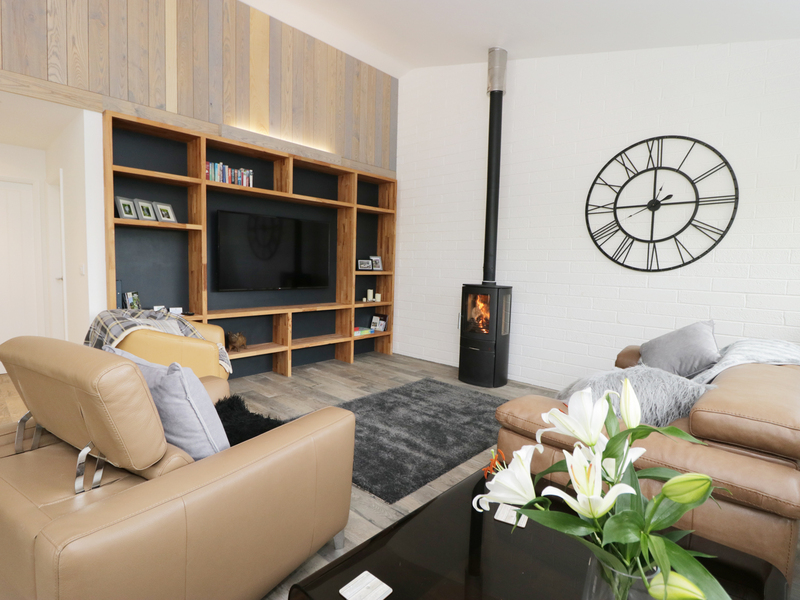 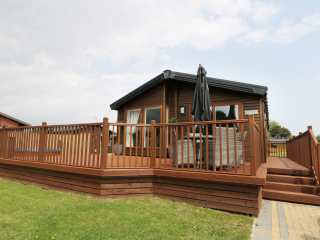 "Stylish lodge located in Malton, North Yorkshire, and can sleep four people in two bedrooms." 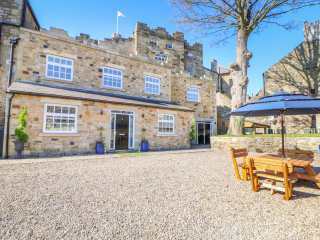 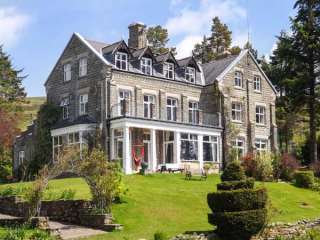 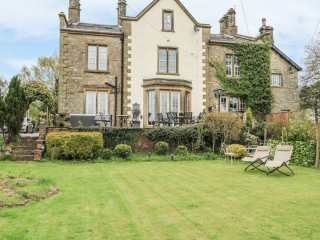 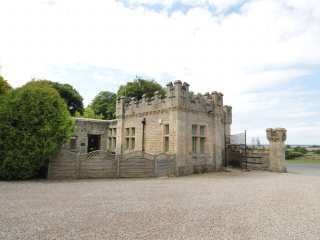 "This outstanding three-storey wing of a magnificent country house is set in two acres of grounds, just one mile from Middleton-in-Teesdale, and can sleep four people in three bedrooms. " 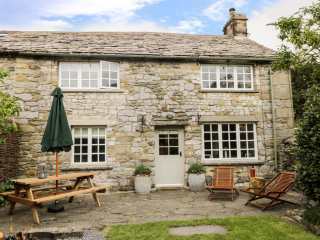 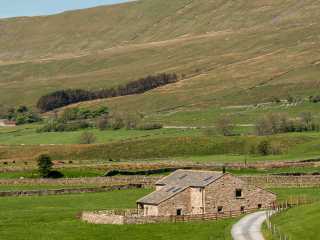 This first-class cottage is in the village of Stainforth in the Yorkshire Dales National Park and can sleep eight people in four bedrooms. 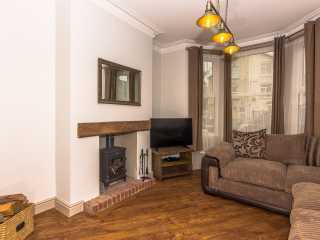 "This first-class bungalow is in the village of Stalmine, close to the town on Poulton-le-Fylde n Lancashire and can sleep four people in two bedrooms. " 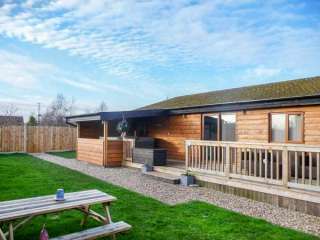 "This wooden-clad lodge lies near the village of Malton, close to York, and can sleep four people in two bedrooms." 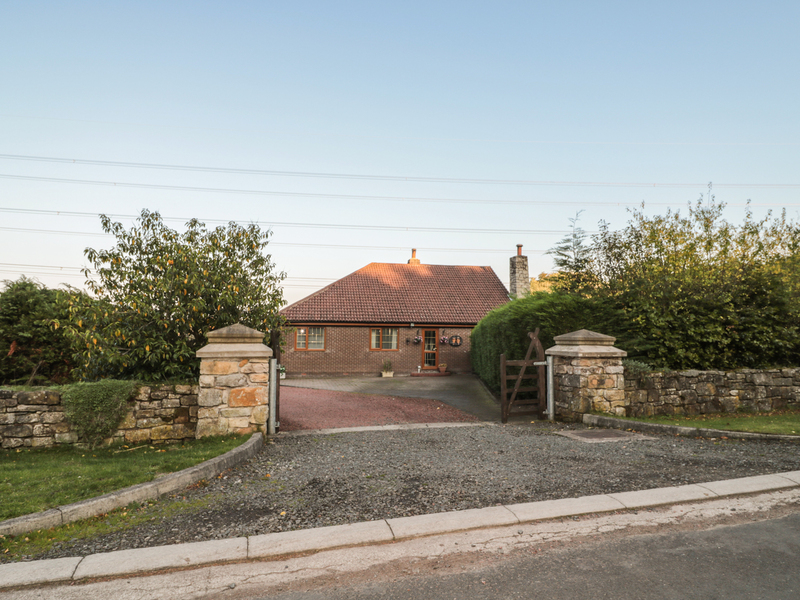 This first floor garage conversion is nestled next to the owners' property in the village of Old Langho and can sleep two people in one bedroom. 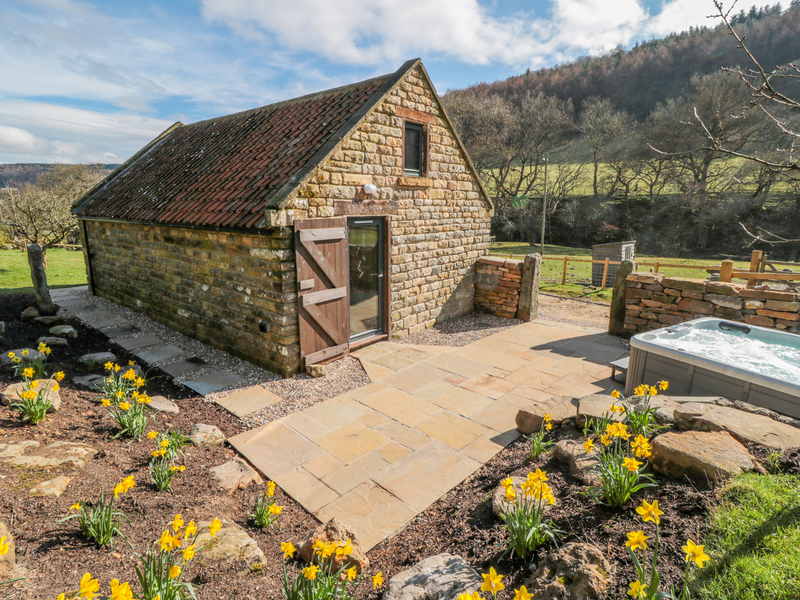 This barn conversion is located in the village of Staintondale near Robin Hoods Bay and can sleep two people in one bedroom. 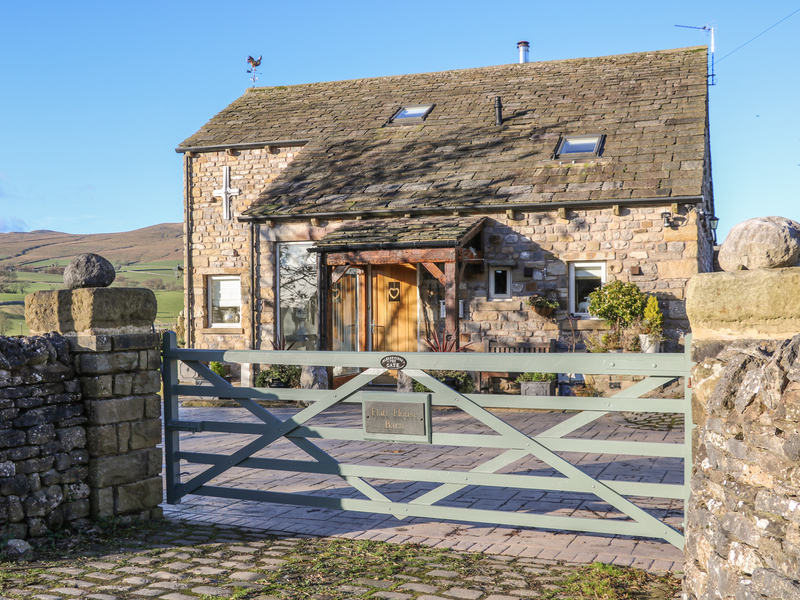 "This stone-built, semi-detached cottage situated close to the Teesdale village of Gainford sleeps two people." 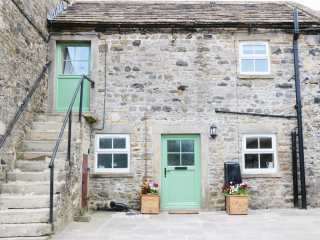 "This character semi-detached cottage is situated in the village of Hepworth, near to Holmfirth in the Yorkshire Dales and can sleep eight people in four bedrooms. " 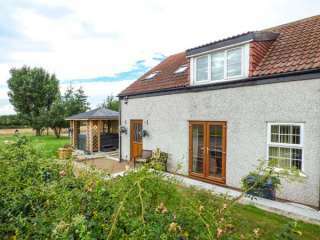 This lovely detached lodge is close to the market town of Pocklington near to York and can sleep five people in three bedrooms. 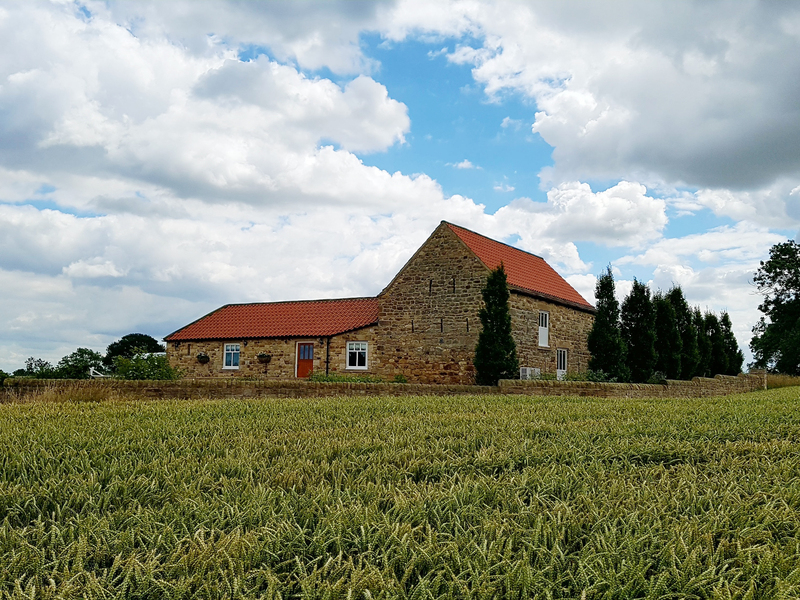 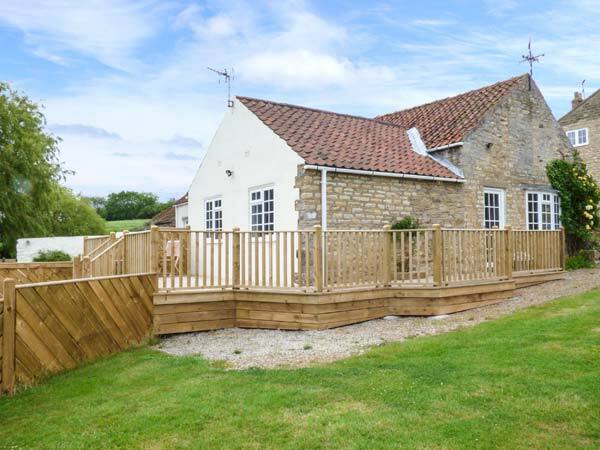 "This nicely-presented barn conversion is set in a peaceful and rural location, just four miles from Malton, and can sleep four people in two bedrooms." 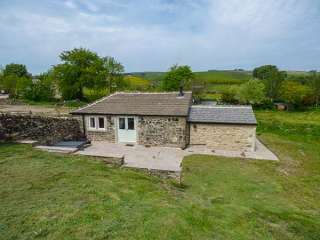 This delightful detached cabin is near to Hawarth in Yorkshire and can sleep six people in three bedrooms. 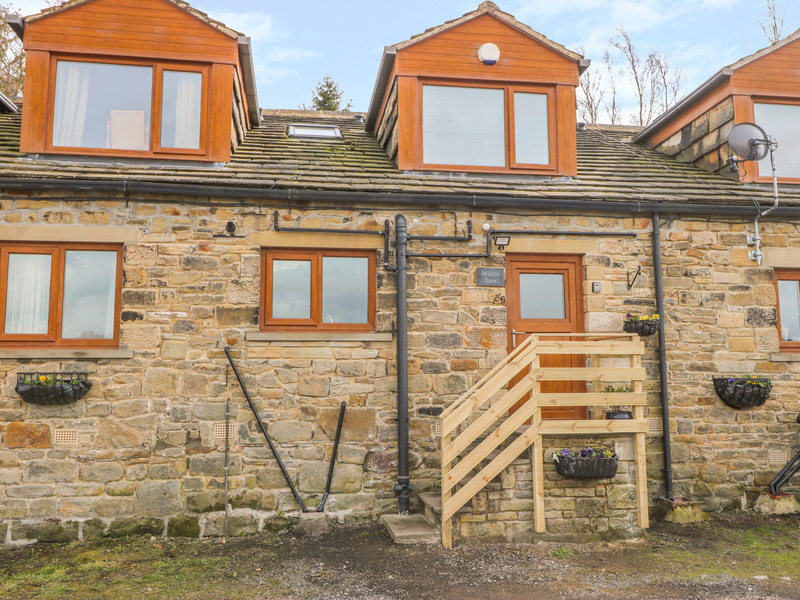 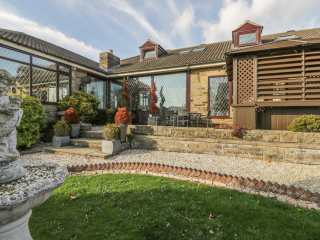 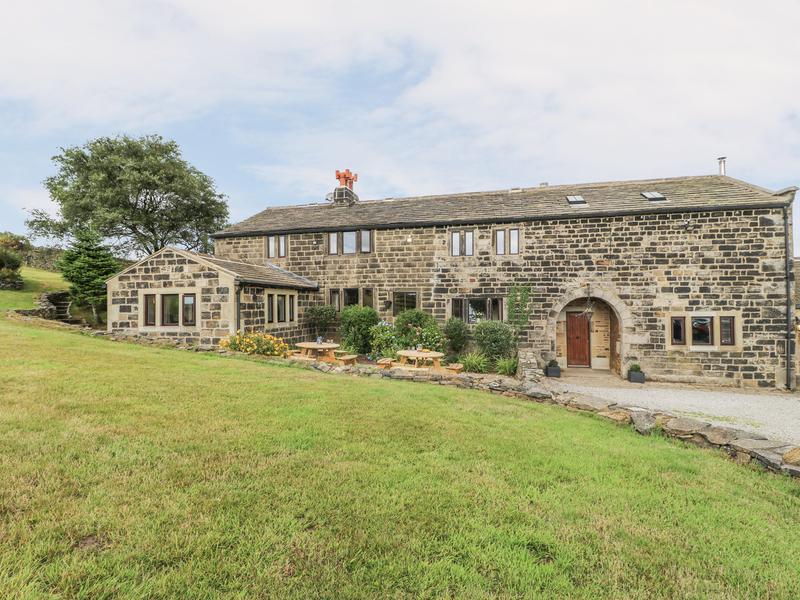 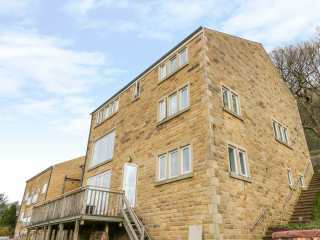 "This semi-detached modern barn conversion is located near the village of Keighley, close to Haworth, and can sleep four people in two bedrooms." 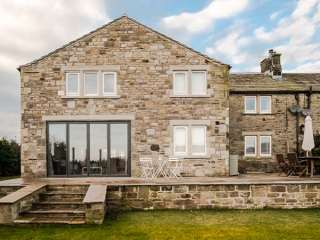 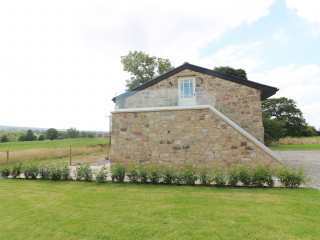 "A beautiful, detached, stone-built stable conversion, set in the grounds of a 375-year old listed farmhouse in scenic countryside, just a mile from Cowling, near Skipton, and can sleep two people in one bedroom." 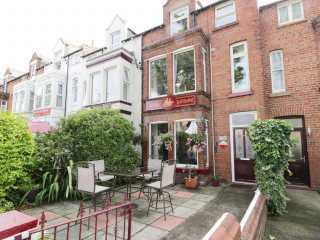 "This terraced property is situated in the town of Scarborough, near Whitby and can sleep six people in four bedrooms." 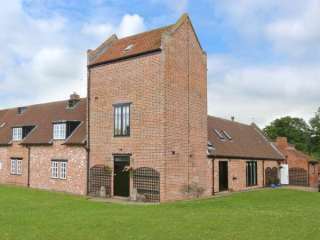 A converted barn located near Long Preston in North Yorkshire that can sleep six people in four bedrooms. 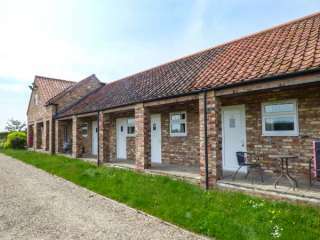 This semi-detached barn conversion is located close to Northallerton and can sleep four people in two bedrooms. 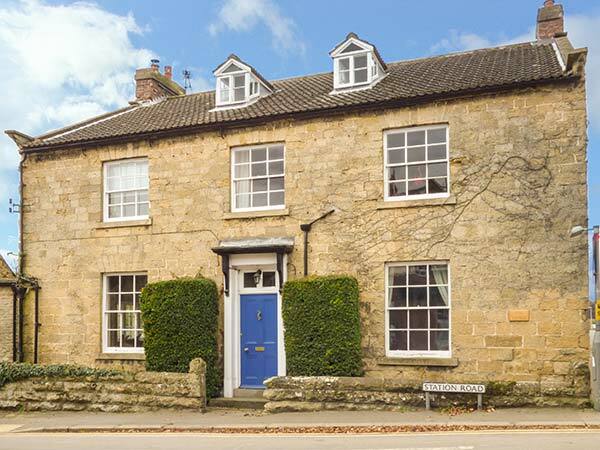 "A stone cottage in the Yorkshire village of Crakehall, it sleeps eight people in four bedrooms." 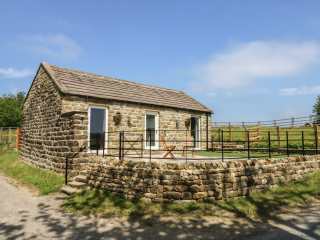 "This detached stone-built cottage is situated on the outskirts of the small village of Bolsterstone near Stocksbridge, on the edge of the Peak District National Park and can sleep six people in three bedrooms, plus an extra two guest in a Shepherd's Hut." 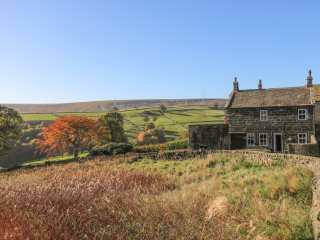 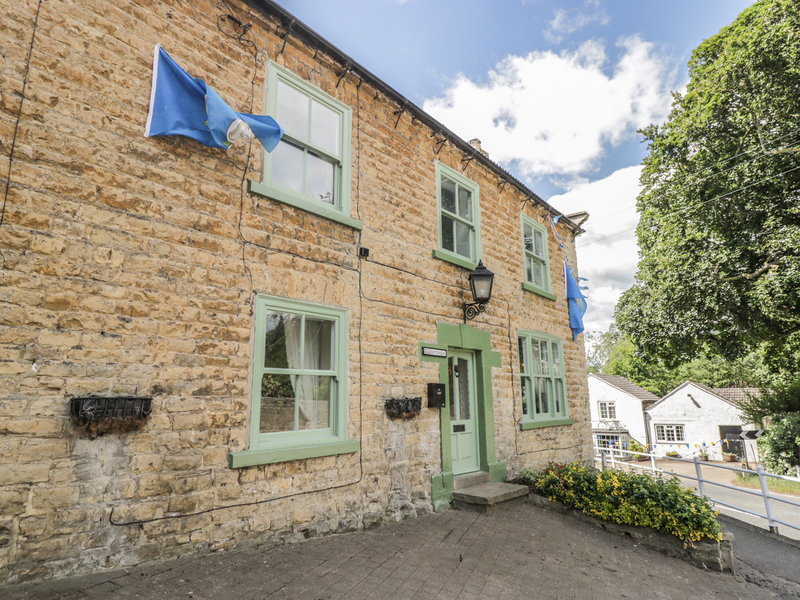 We found 159 holiday rentals in Northern England / Yorkshire.